Established in the year 1991, we are known in Mumbai for organising Memorable & Cherishing Party Events. Based in Andheri, we are specialists at organizing and planning birthday parties on a variety of themes and specifications. Other than Birthday Parties we also organise Events such as Christening Ceremony, Anniversary Celebrations, Baby Shower, Diwali Party, Halloween Party, Christmas Eve Party, New Year’s Eve, Holi Festivities, Valentine’s Day, Children’s Day & much more! School Events – Annual Day Functions, Fun & Fair, Prom Nights, etc. 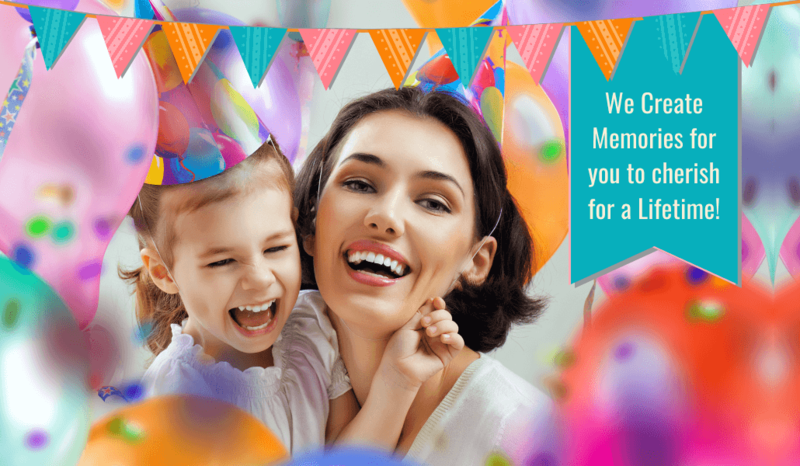 Baby Showers, Naming Ceremony & much more! We also organize for all the supplies for the party as well as the return gifts to ensure that your birthday party is as unique and thrilling as you dreamed of it to be.